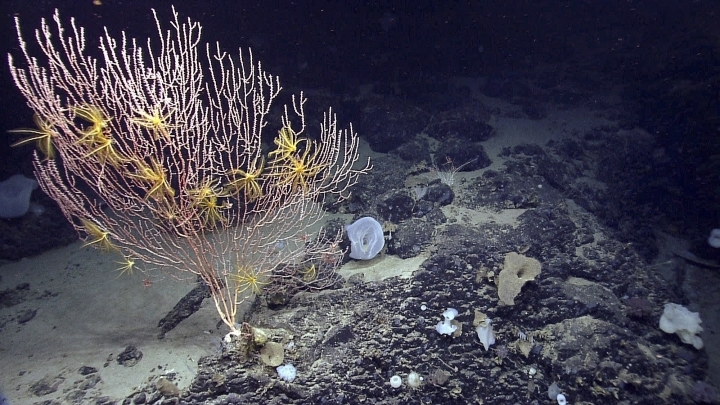 PORTLAND, Maine — A federal judge tossed a lawsuit Friday from a group of fishing associations that challenged the creation of an underwater monument in the Atlantic Ocean. U.S. District Judge James Boasberg granted the Trump administration's motion Friday to dismiss the suit. His ruling said the groups failed to adequately explain why the monument is too large. Boasberg wrote that the lawsuit hinged on whether Obama had the authority to use the Antiquities Act to create the monument. He ruled that "just as President Roosevelt had the authority to establish the Grand Canyon National Monument in 1908 ... so President Obama could establish the Canyons and Seamounts Monument in 2016." "This decision guarantees that one of the most fragile and scientifically important areas in the North Atlantic will be protected from destructive activities like oil drilling and industrial fishing," said Peter Shelley, Senior Counsel at Conservation Law Foundation. Attorney Jonathan Wood, who represents the fishing groups, said he doesn't know yet if there will be an appeal. Wood said it's disappointing that a court would uphold the use of the Antiquities Act to the ocean beyond the nation's territorial sea. He thinks it's an issue for the U.S. Supreme Court to ultimately decide. "It's certainly an important issue that affects the president's power to unilaterally control the ocean," he said. "And it's a purely legal question, whether 100 years after a law is enacted, a president can adopt a clever reinterpretation of the statute to enlarge his own power." Beth Casoni at the Massachusetts Lobstermen's Association said they'll continue to fight the fishing restrictions that were imposed within the monument. Bonnie Brady at the Long Island Commercial Fishing Association said the ruling sets a "scary precedent" because conceivably any president could create another monument in their fishing areas.